Coquillete Paris is the olfactory story of two women – Elise Juarros and Rosa Vaia – animated by the same passion for perfume. 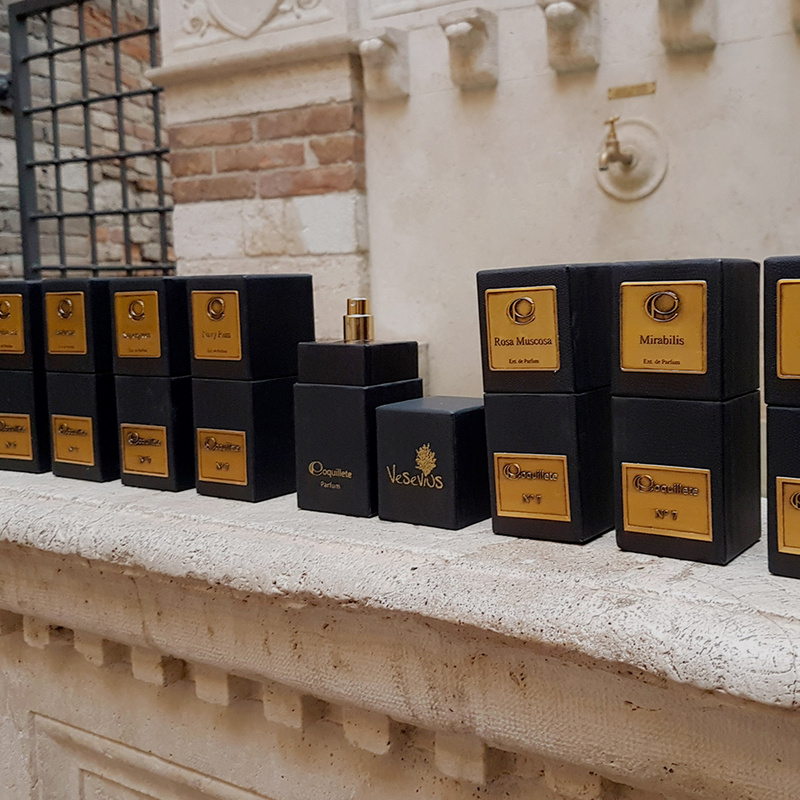 It is while creating fragrances for various fashion brands that, naturally, their aspiration to develop their own scents kept growing…until the day the two young perfumers decided it was time to launch their project. This is how Coquillete Paris was born in the fall of 2012. Coquillete: Elise’s nickname when she was a little girl. A word that suggests spark, enthusiasm, playfulness, curiosity, but that also brings to mind a well-known type of pasta. Paris: the city where Elise and Rosa met. Coquillete Paris is founded on a vision of distinction and exclusivity. This confidential perfume brand is a brilliant alliance of Italian elegance and French high-perfumery know-how, cultivated with talent. 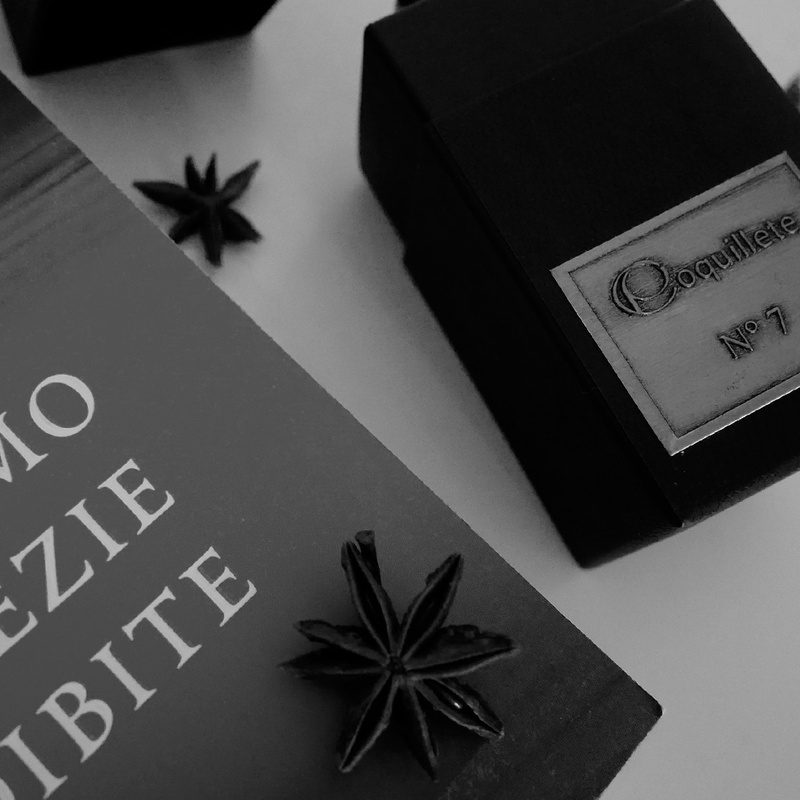 Its rare fragrances illustrate an identity also rooted in values of excellence and artisanship. With an independent approach, Coquillete Paris conceives perfumes for people of character who despise conformism, and who rather look for something different that will resonate with their individuality. Elise and Rosa passionately work on the different olfactory combinations, which are the results of constant and intense research. Only the finest ingredients are used. They are chosen with great care to ensure exceptional scents. As for the production process, every product is composed of genuine and high-quality materials, and is handmade in Italy. The French-Italian brand also stands out for its alluring and singular packaging, which is worked manually by Italian artisans. Unlike many other Houses that feature their perfumes in a rather conventional manner, Coquillete Paris’ fragrances are captured in a stylish case, where the bottle and the packaging are one. The case displays an essential look, and attracts by its simple elegance and understated luxury. Made of carton, it is covered with coconut mat, for a chic and classic final touch. By its unusual shape, the packaging also conveys an idea of inseparability; that same feeling one can sense when finding a valuable treasure to never let go. In line with its vision, Coquillete Paris has made the choice of an exclusive diffusion. For now, the brand is distributed by specialized perfumeries and concept stores in France, Italy, The Netherlands, the USA, Russia, Koweit, Saudi Arabia and the United Arab Emirates.